Is the debut album by Doves. Originally released in 2000 the album was nominated for a Mercury Prize of that year. The album contained three UK top 40 singles ‘The Cedar Room’, ‘Catch The Sun’ and ‘The Man Who Told Everything’. 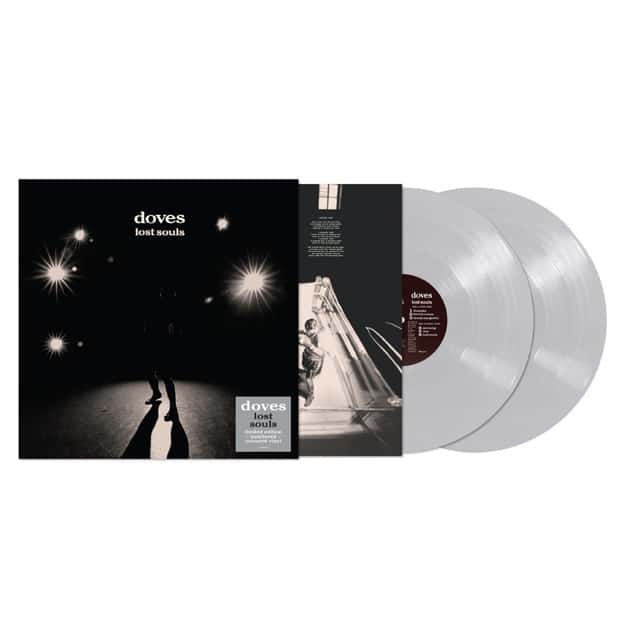 180g grey vinyl.